I thought I had shot more of the small scale stuff at AMPS, but looking thru my photos, I didn’t. (My bad). There was a bunch of it on the tables. In fact my once complaint regarding AMPS is they don’t separate the models by scale when displaying them on the table. 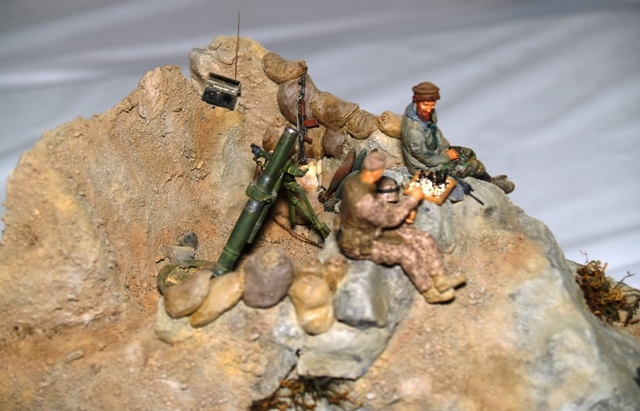 The 72nd and 48th stuff get lost among the 35th scale models. 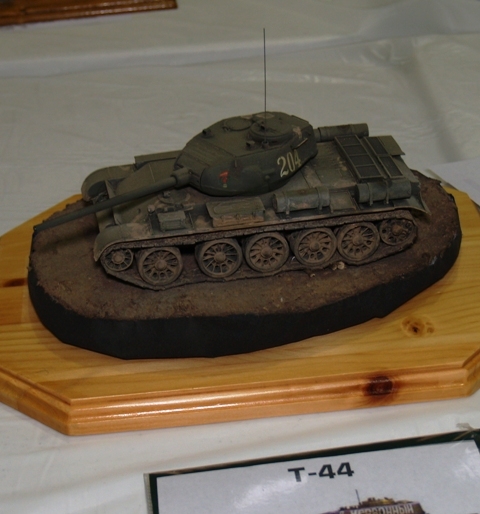 A really nice 72nd T-34, with a nice resin stone wall behind it. 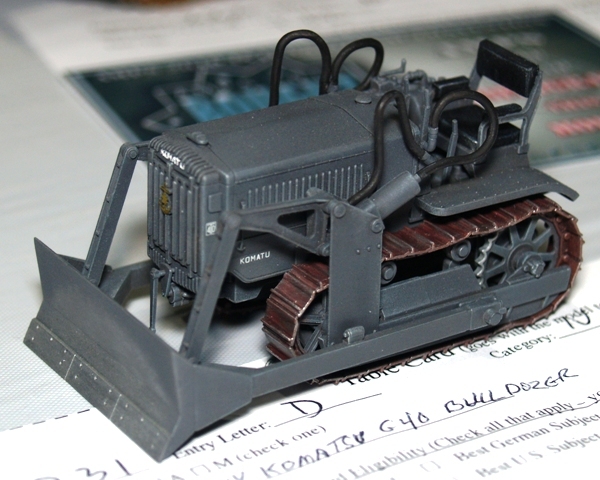 This is the beautiful little Tamiya 48th scale bulldozer. Nice kit. 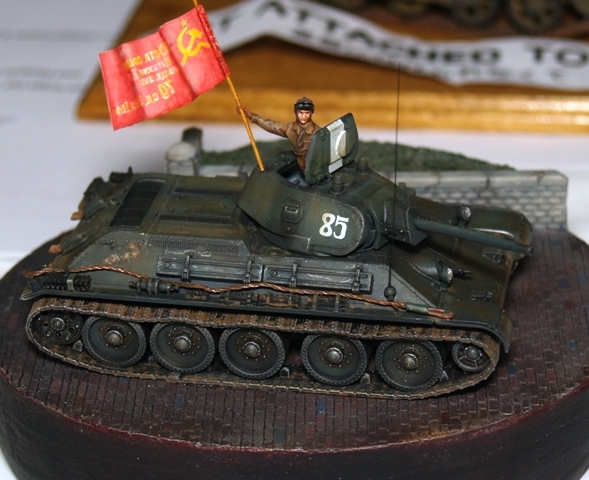 This one is in 35th scale, but you don’t often see a T-44. From California we have more nanny-state craziness. Its not like they have budget problems to worry about or anything. And here, Hulk Hogan makes one of the crazier claims you will ever see in a lawsuit. The Above the Law law revue videos are up. Give them a look. If you are a lawyer, you’ll find them funny. If you are not, then you may see what is wrong with legal education in America. 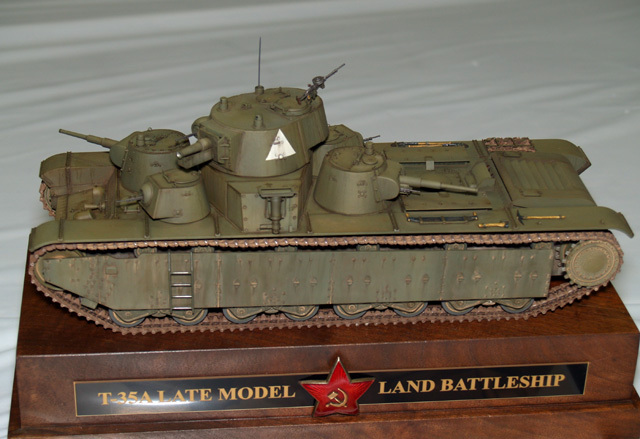 I love Russian Tanks. They look like tanks. What would a show be without a trip to the sports bar. This is some of the MMCL gang at BW3. 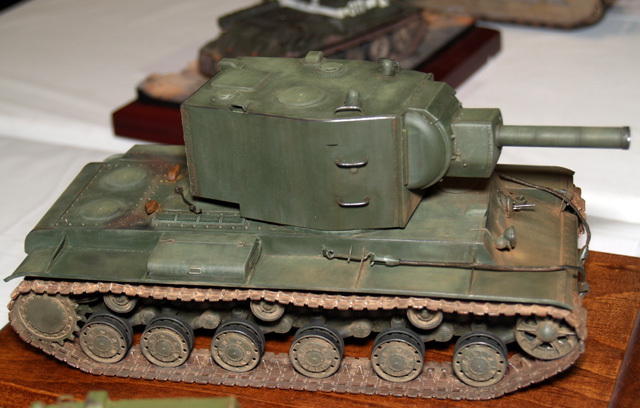 The KV-2 is a favorite. This one is nice. Tankriders in a neat vingette. 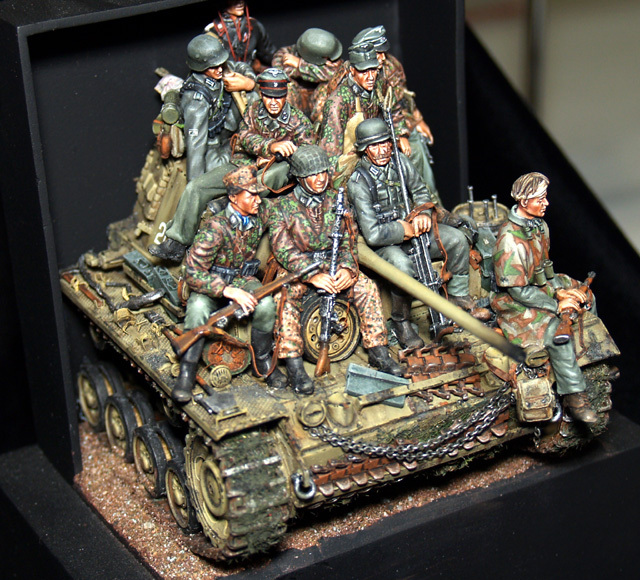 Notice the stark style that the figures are painted in. That seems to be an up and coming style. I love this scheme. This one was nice. 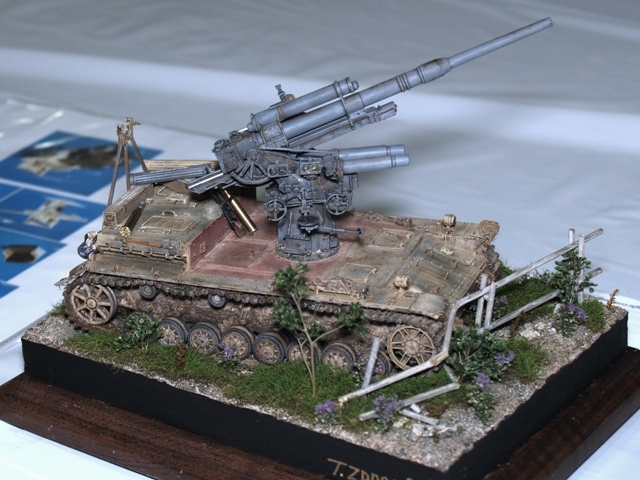 A very nice build. 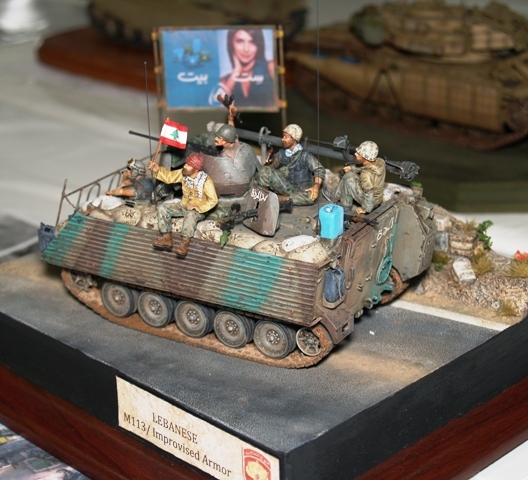 The base/display was particularly well done. A particularly nice effort to display a burned out and/or rusted vehicle. 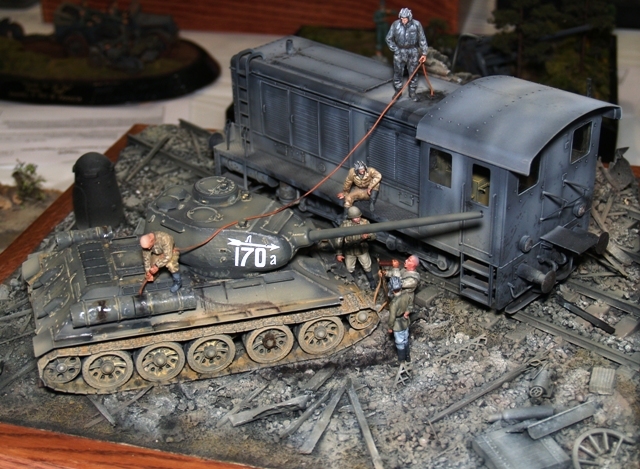 This same builder did a similar dio last year, also involving a train. 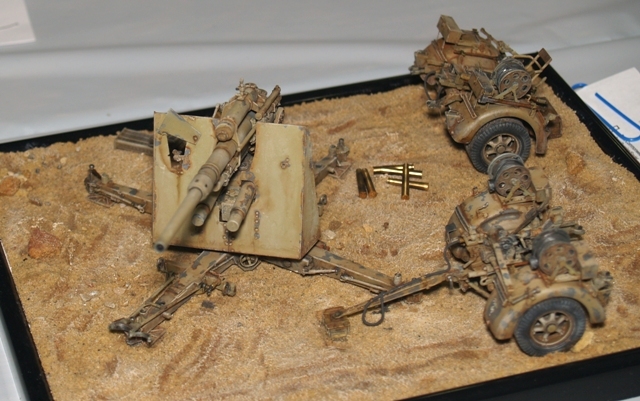 An unusual 88mm mount. I believe Tony Zadro built this one. 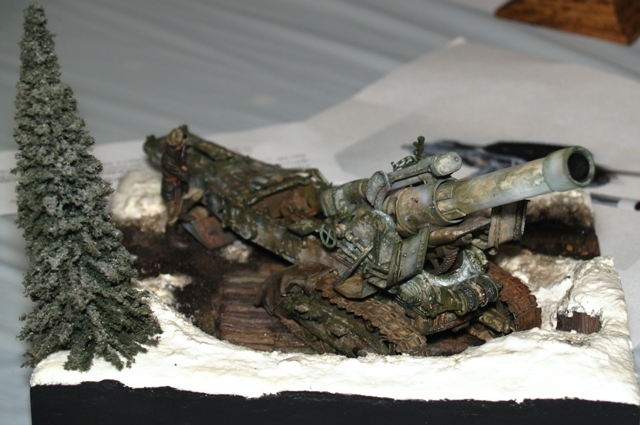 The 203mm Russian gun. I would like to build this one day. Here is another 88. Though I don’t build armor much I do like AA/AT guns. Well, AMPS 2010 is history. 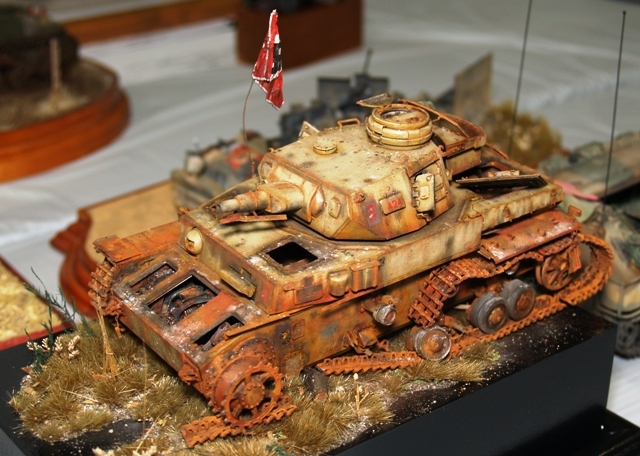 The contest was held, for the second time, at the Victory museum in Auburn, IN. As I said before, if you haven’t been to the museum, you should go. It is worth the trip. The venue is a perfect place for a model contest. This year the contest set a record with 611 entries. According to the contest head judge, they even though there were a record number of entries they had no problem judgin them in the time alloted. I liked this entry. I wish my photo was better. 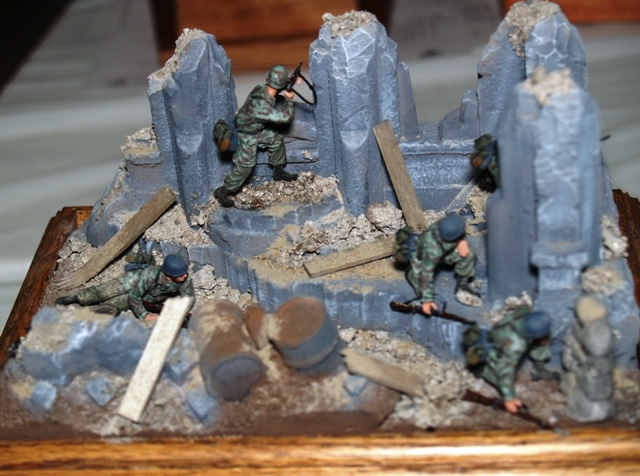 The little details were great and it was a great example of how to do a diorama without throwing in a ton of stuff in an attempt to make a scene visually interesting. Great job. 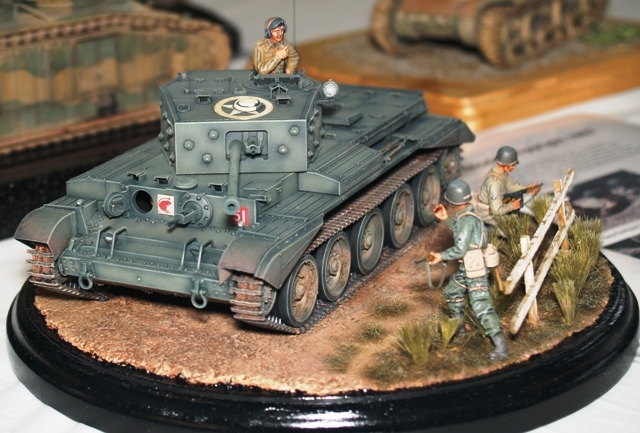 I have no idea if this is a Comet or a Cromwell, as I am not up on my British tanks. In any event, this was a nice little piece. I really liked the tone and fading on this tank. 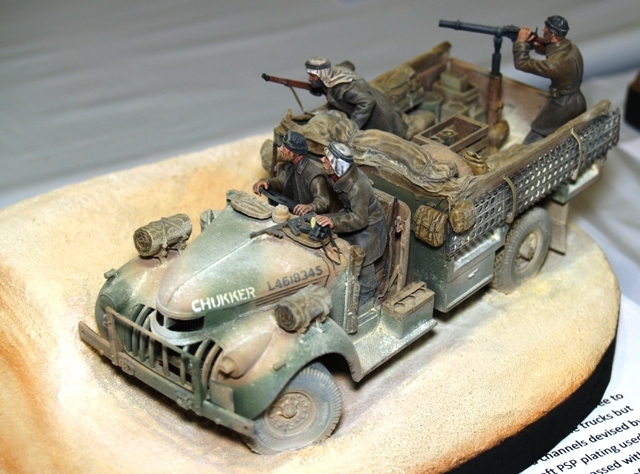 A vehicle of the Long Range Desert Group, that much I know. I wish I had been able to photograph it from the other side. My photo doesn’t do this one justice. 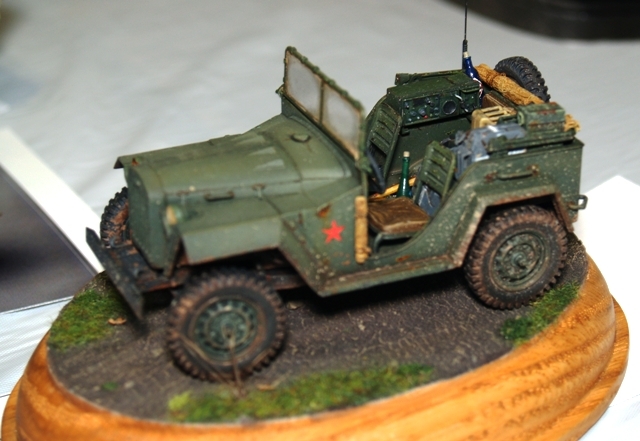 A really nice Russian GAZ jeep. A great example of how a small piece can really be an eyecatcher. 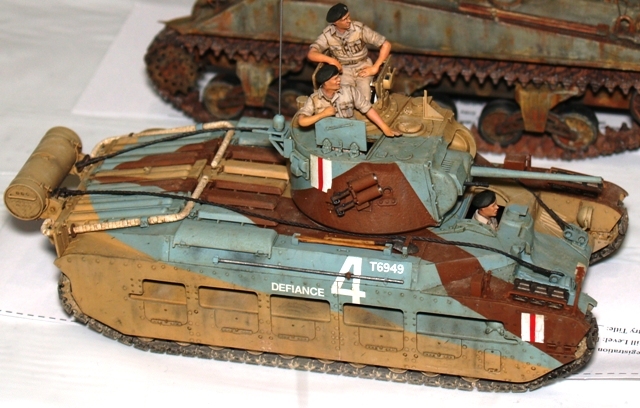 A really nice Monte Cassino (sp?) vingette by Dr. Terry Hill. One of my few complaints with the show is that the tables were so crowded and close together that it was sometimes hard to photograph the models. Here is another example of how simpler can be better. 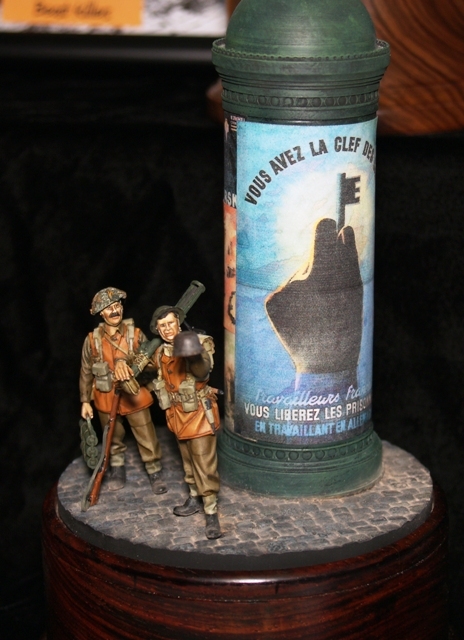 A very nice little piece with just two figures and a street kiosk. 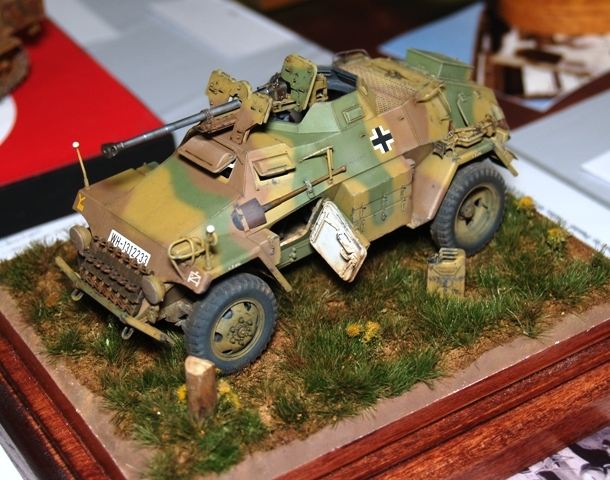 A german armored car. Very nicely done. 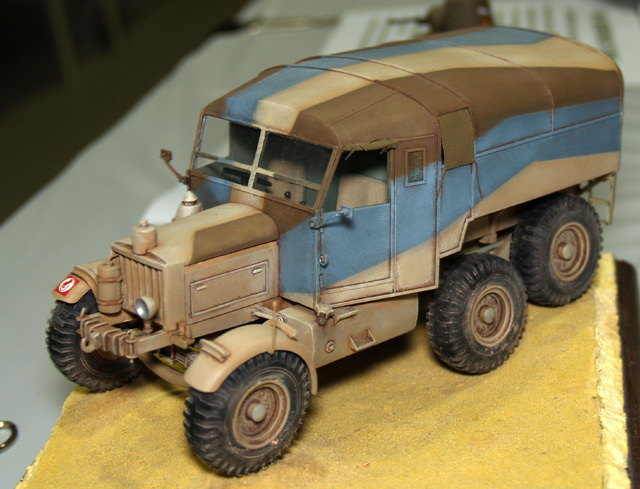 Painted in the popular style for armor models, but not overdone as a lot of pieces done in this style tend to be. In the middle of last year, the Kentucky Supreme Court unanimously reversed the Court of Appeals in their decision upholding a Fayette Circuit Court ruling that allowed Kentucky judgment debtors to use the Federal Bankruptcy exemptions to shield assets from garnishment/execution, even though the debtors had not filed bankruptcy. The opinion is here. People who know me will tell you I am rarely at a loss for words. However, this story leaves me speechless. WTF? My Wu Tang Clan name is…. To get your Wu-Tang name, go here. P.S. Never thought I’d add Wu-Tang as a tag on this blog. Sweet. Comments Off on My Wu Tang Clan name is…. This bothers me. I don’t think having the governemnt tracking its citizens movemenst from space is a good idea for any number of reasons.